China’s Great Firewall restricts users from accessing the free and open internet. A VPN can be used to browse freely, but very few VPNs actually work in China. If you need a VPN in China, then NordVPN is a great choice. In China, the Internet is controlled by the government. The so-called the Great Firewall – a set of legal and technological censorship tools – regulates the inbound and outbound Internet traffic between China and the rest of the world. Users are blocked from many popular websites and social networks, and some keywords are filtered from search engines. You’ll need a VPN in China to access the blocked content and protect your Internet traffic from snoopers and government surveillance. The government blocks both individual websites and entire online services. Google products like Google Search, Google Mail, Google Docs and Google Maps are out of reach for Internet users in China. Popular social networks like Facebook, Instagram and Twitter all cannot be accessed from China. Adding global news sources – such as The New York Times and Bloomberg – to the list makes the situation even worse. For a more complete list, check out this article by VPN Mentor. Choose NordVPN subscription plan that suits your needs best and create your account. Download and install the NordVPN app for your device. This will unlock an alternative server list created specifically for using VPN under heavy restrictions. A tutorial can also be found in our Help Center. 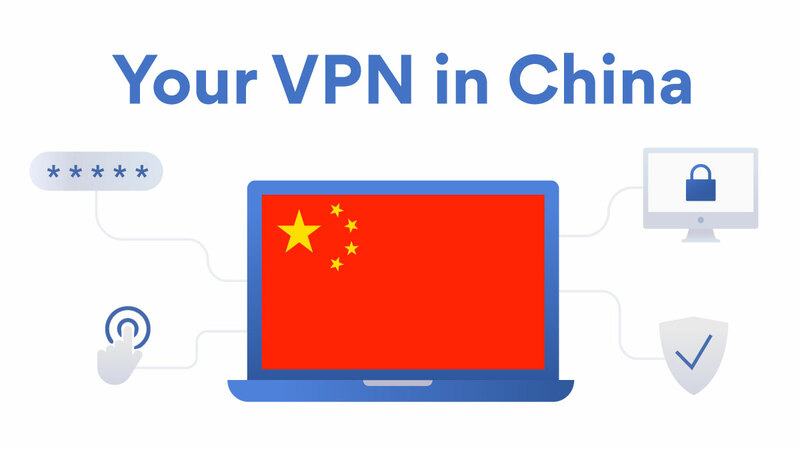 In case you’re having issues when trying to connect to a VPN server in China, contact our support team so they can help you access the free internet. We at NordVPN believe that accessing the internet free of any surveillance or censorship is important. If you’re traveling to China or know someone who lives there or is visiting, spread the news about NordVPN. Everyone deserves to have unrestricted and secure access to the Internet, and this can only be achieved through a reliable VPN service. 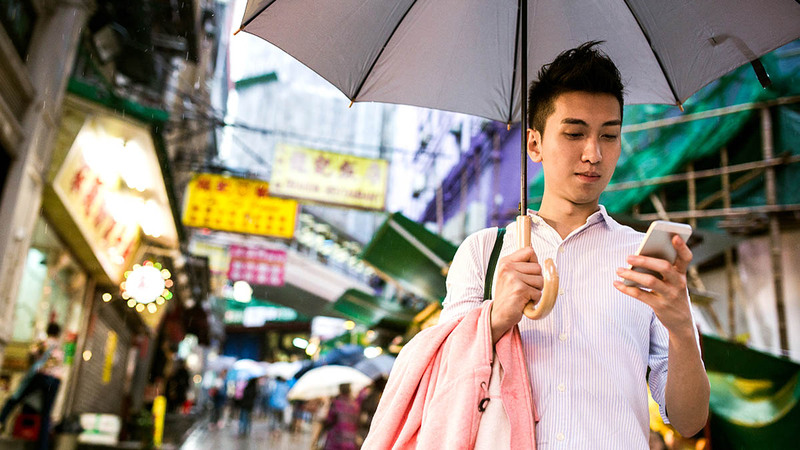 Access the sites you love while traveling in China!